The EZ HD is 35.15" long with a maximum width of 34.43". 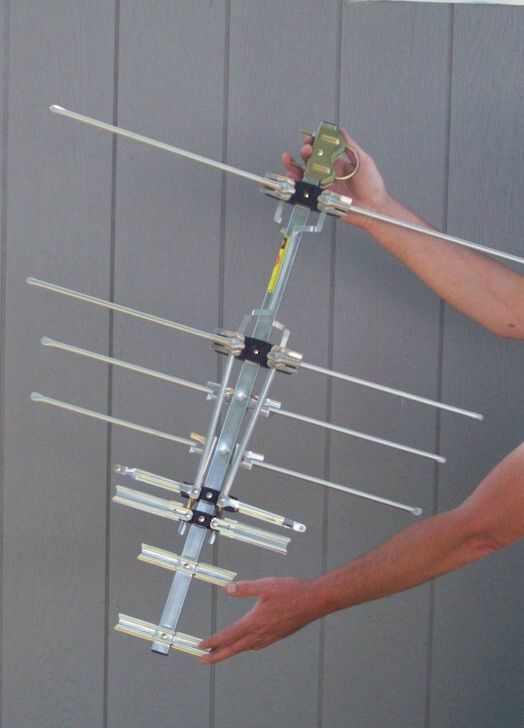 The antenna receives both VHF and UHF digital signals plus FM. Have a question about the EZ HD TV antenna?